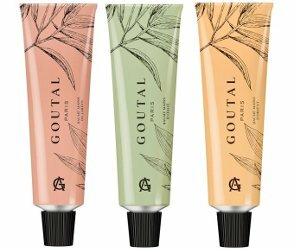 Goutal’s Chat Perché and Malle’s Sale Gosse ($280) have had blockbuster sales since they launched. 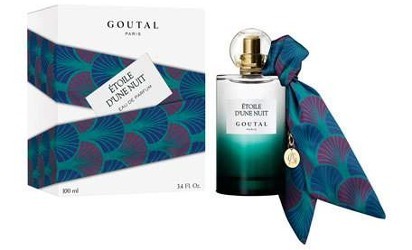 Both Goutal and Malle were surprised by the enthusiasm with which adults have embraced these fragrances for themselves. Is it a sign that we might all be looking for a bit of innocence and nostalgia in these stressful and divisive times? — Read more at Why Fragrances Meant for Children Might Be What Every Grown-up Needs at New Beauty. Hat tip to Kevin! 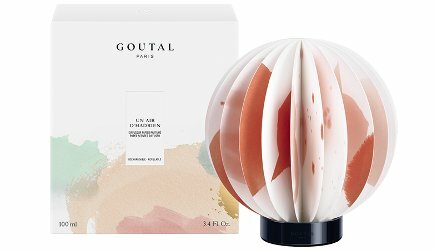 A refillable paper diffuser from Annick Goutal: "Reinterpreting the pleats of the brand's iconic godron fragrance bottles, the innovative origami folds of the paper diffusers allow for optimal diffusion of the fragrance, and adds a unique colourful, decorative touch to your interior." Shown in Un Air d'Hadrien, also available in Une Forêt d’Or. 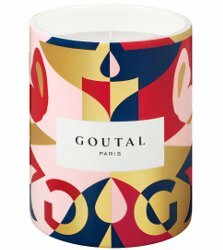 €60 for 100 ml at Annick Goutal in France.